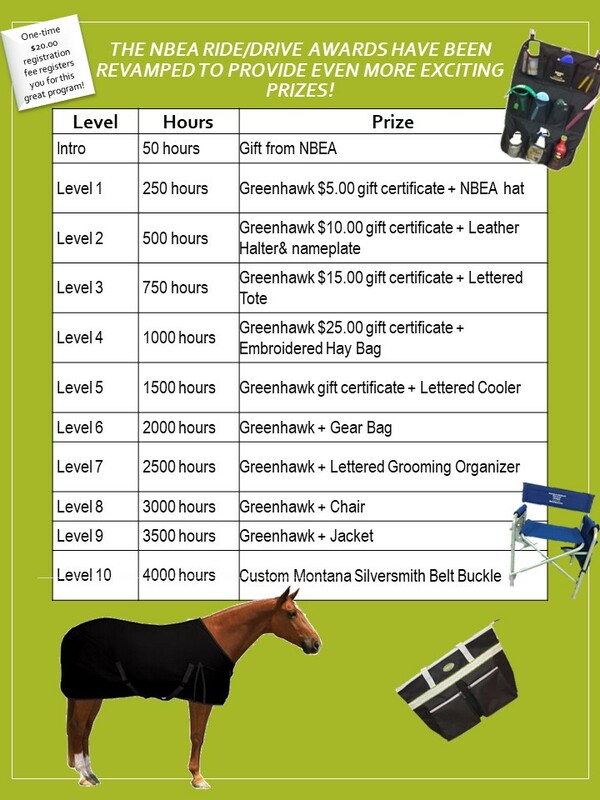 The New Brunswick Equestrian Association appreciates the support of New Brunswick Greenhawk as the sponsor of the "NB Greenhawk Ride & Drive" reward program for NBEA members. In the fall of 2009, NB Greenhawk approached the NBEA to see how they could assist in a program that would encourage individuals to spend more time with their equine partners. The NBEA Ride/Drive Program was a perfect fit. 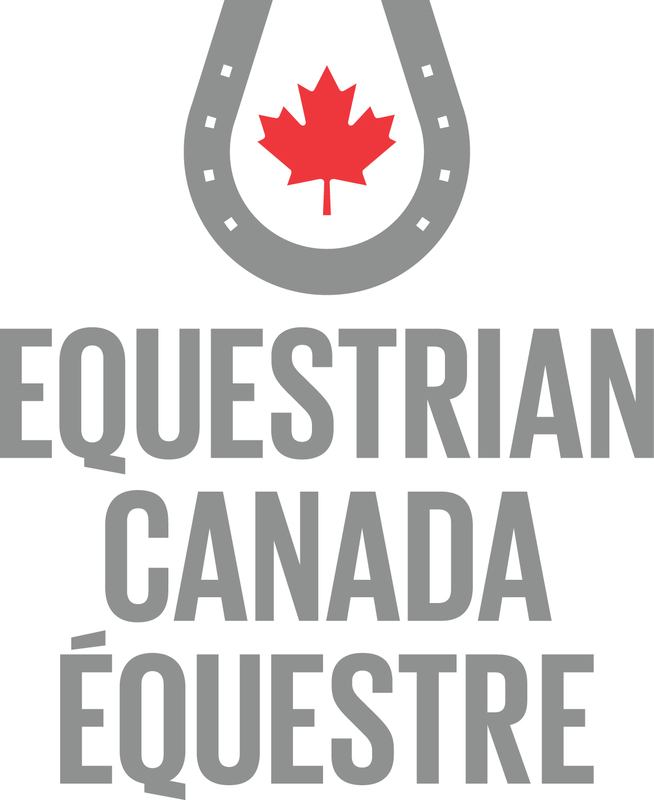 Sign up now and track the time spent with your horse for your chance to receive awards. Your one-time registration lasts your lifetime! Start logging all your riding and/or driving hours. Submit your log at the end of September. Each level will also receive a certificate of accomplishment from the NBEA. New Brunswick Greenhawk will also draw for a great gift at the end of each year. Everyone who submitted hours for the year will be eligible and automatically entered into the draw. 1. Add the Ride and Drive one-time registration to your NBEA membership. You'll see it as an option on the online membership purchase/renewal walk-through. 3. Print of the registration form (link above) and mail it with your cheque or money order. 4. Print off the registration form and drop it off at the NBEA office at 900 Hanwell Road, Unit 13. 5. Email or phone the NBEA office and leave a message. We'll get back to you to take your information and credit card details over the phone. 6. Fax your registration form and credit card details.